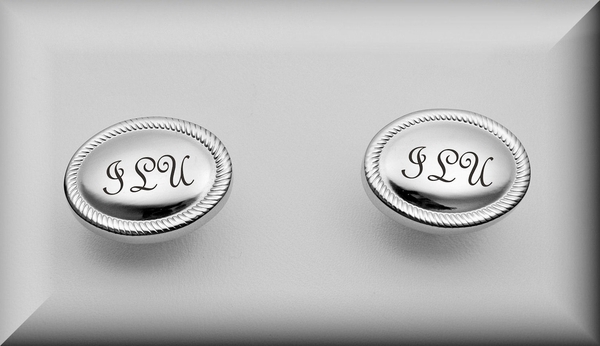 These personalized silver oval cufflinks can be custom engraved with initials or dates. 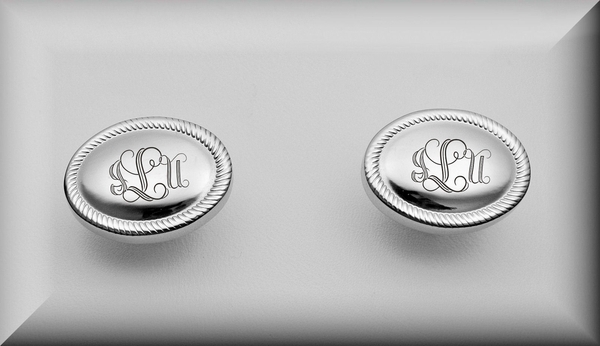 This is a stylish traditional beaded oval shape of these engravable cufflinks has a simple beveled border to help your initials look the best and shine on any gentleman. 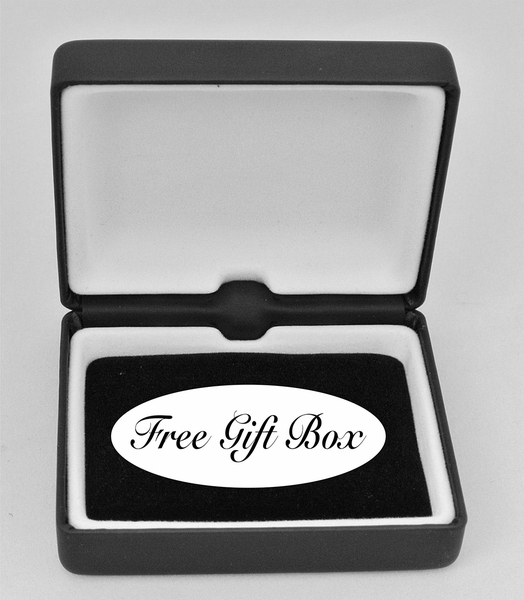 Oval shape flat in the top perfect for engraving.